Wow, it is December already. Hard to believe that the year is almost over. 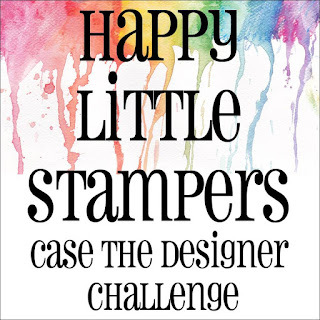 We have a special challenge at Happy Little Stampers Case the Designer this month. Half of the design team is putting their CASE cards up again for another opportunity for you to CASE. Perhaps you missed a card the first time around....or you liked CASEing something so much, you want to try it again. Whatever your approach, I hope you will play along with us this month. 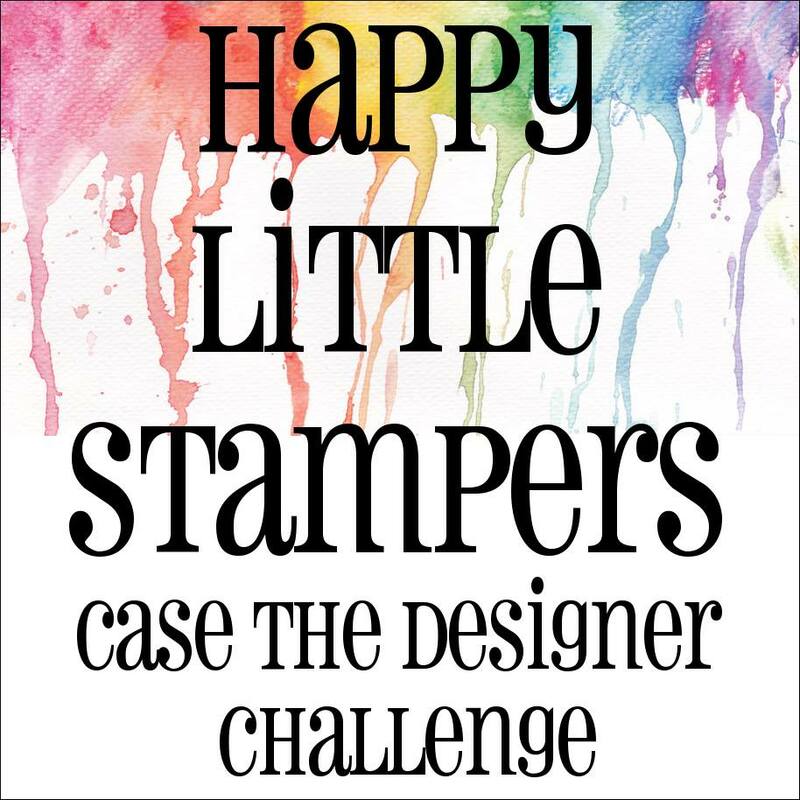 Please head over to the Happy Little Stampers CASE the Designer blog to see all the possible inspiration cards, and happy crafting. And, on a personal note, this is my last month posting as a designer on the Happy Little Stampers Case the Designer Challenge. 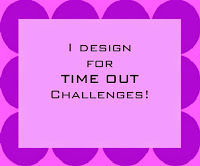 My current DT term ends this month and I have decided not to renew due to lack of time and too many competing priorities. I expect to play along next year as a participant in the revamped version of this challenge as a Water Coloring challenge. 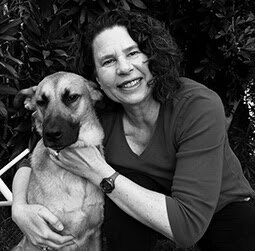 I've loved my time on the Happy Little Stampers team, and want to thank Kylie and all my teammates for putting up with me. I hope you will continue posting your gorgeous creations on your blog! As you are a great inspiration! Nice to free up some play time and I know you will be missed!